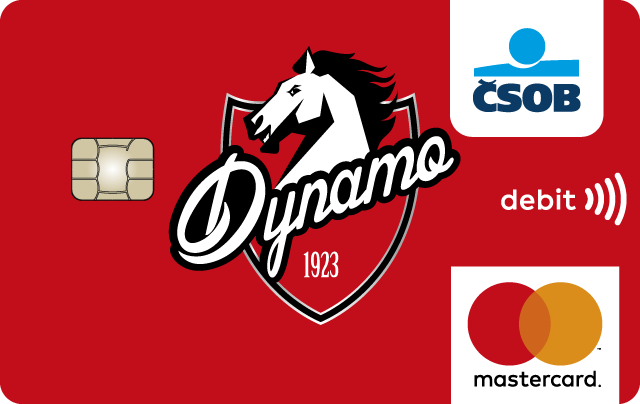 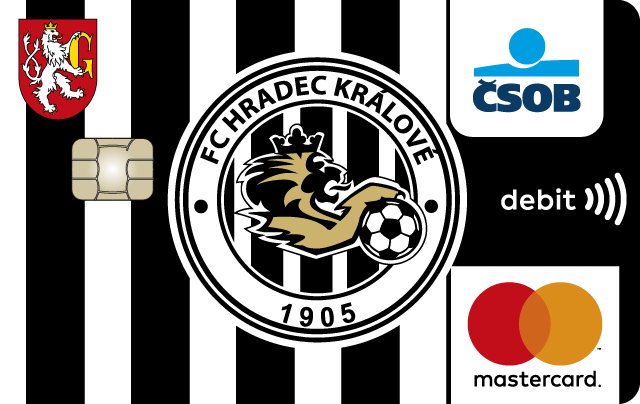 As the only bank on the Czech market, ČSOB continues to offer payment cards in the exclusive design of sports clubs. 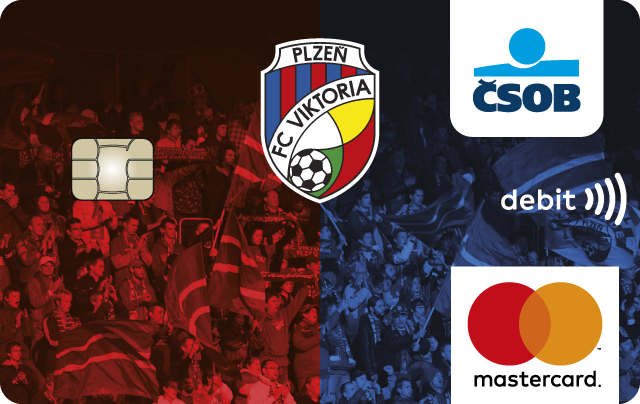 Currently, eight clubs from different regions are involved in the project. 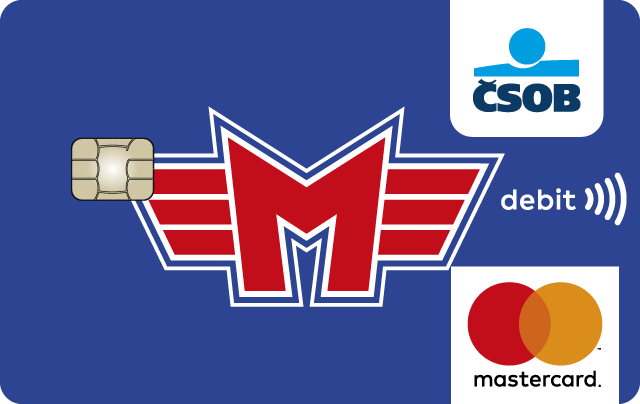 The card holder gets a design payment tool with a number of benefits. 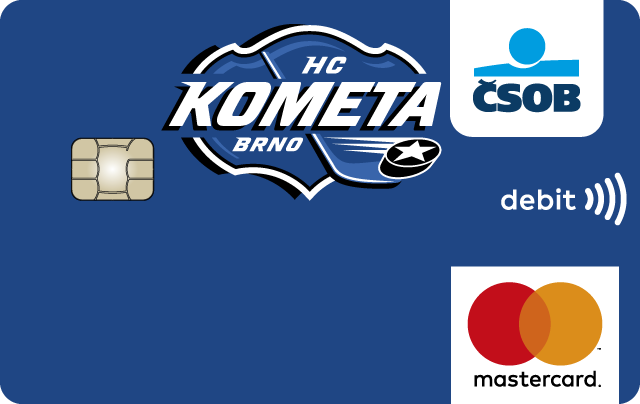 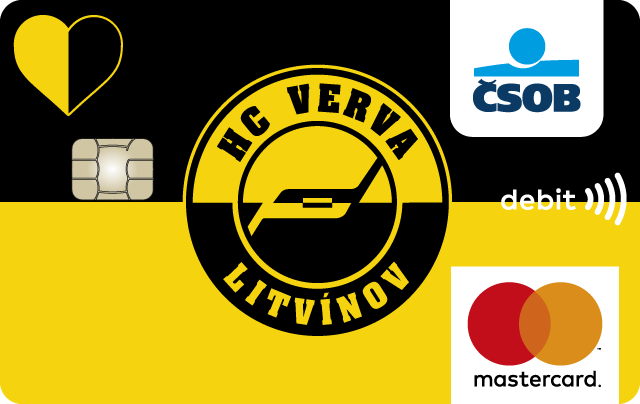 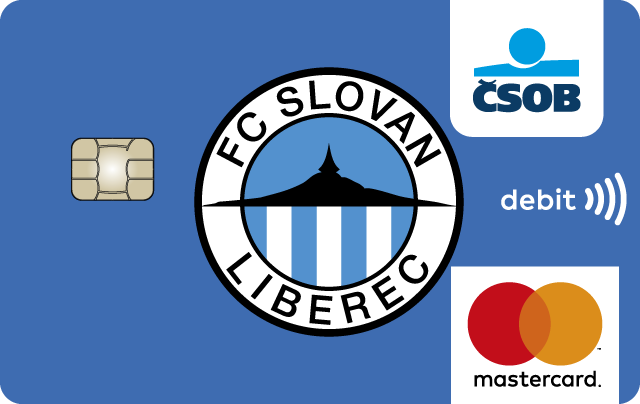 The card of your favorite club can be arranged at a selected branch of ČSOB or Poštovní spořitelna in the given region or also online with a new current account. 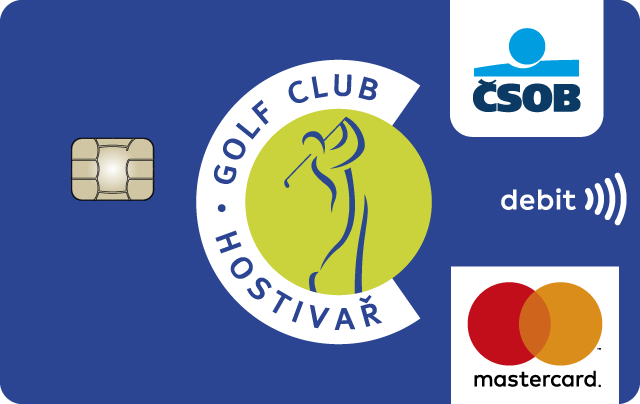 More information in the attached press release (in Czech language only).